Smart technology is becoming so popular because of its convenience. 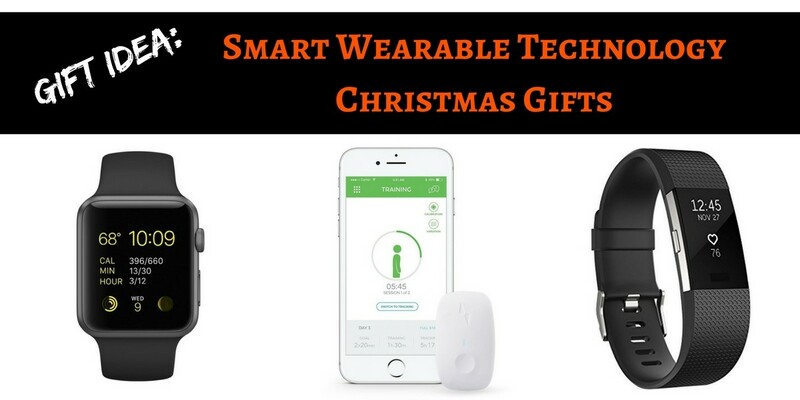 One of the most common, useful, and basic pieces of smart technology is the tech you can wear and they make wonderful technology Christmas gifts this season. Most people rely on their smartphone every day and they love having everything at their fingertips. But there are a lot of people who don’t know how good smart wearable devices can be. That’s why these make great Christmas presents. Even if your friends and family know about wearable smart devices, it might be that they haven’t spent the money on buying them yet. Again, this is why they’re really good to give as gifts. People love the convenience and since it’s a gift they’ll keep using all year round, they’ll really appreciate it. 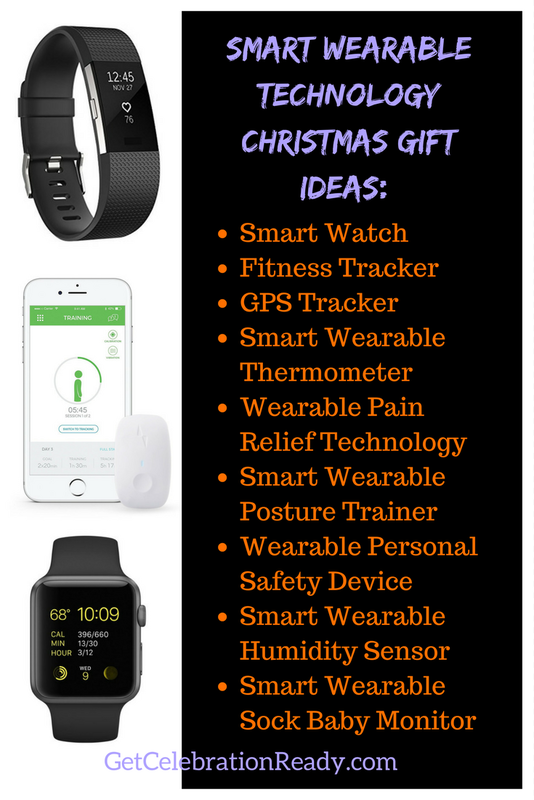 ⇒ Want to see the best Smart Wearable Devices for Christmas NOW? Click Here to take a look. For the price, Click the Image. When people think of smart wearable technology they often think of fitness. But there’s so much more that wearable technology can do. Personally, I love the way I can track my sleep patterns. Of course, it’s great to know how many walking steps and how many running steps I’ve done each day with the added bonus of calculating the number of calories burnt, but really, when I’m not feeling great it’s often because of a lack of good quality sleep. By tracking sleep, heart-rate, exercise and more, these smart technology wearables offer more than many people realize. And they make the best technology Christmas gifts. If you know someone in your family who would benefit from receiving a smart wearable, I think they’ll be thrilled to be given one as a gift this season. A smart wearable device really is a thoughtful gift. The most common type of wearable tech is the smart watch. Smart watches are often geared towards fitness tracking. But they also do a fine job of keeping track of time and performing a few other duties. Possibly the most well-known smart watch is the Apple Watch. The Apple Watch requires an iPhone 5 or later to work with it, and it allows you to access most of the information on your phone from your wrist. For example, you can read and respond to text messages by using the touch screen interface, or by using Siri. You can also see your calendar events, the weather, and even some basic health information like your heart rate and walking speed. Like most smart watches, you can also change the face of the watch depending on your style and preference and this is a great additional gift to give someone. 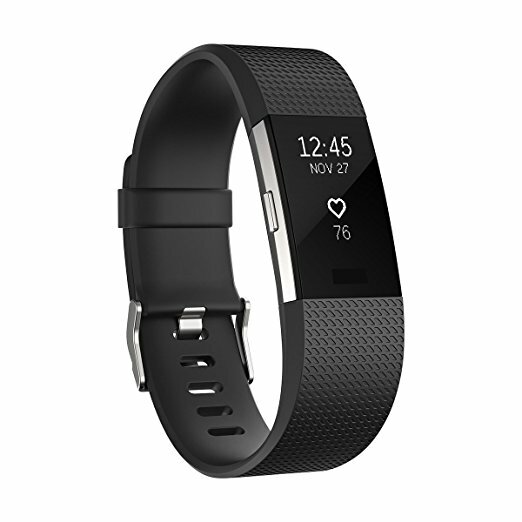 ⇒ For an excellent price on this Fitbit, Click Here to see more. While Apple is very popular, the Fitbit watches have certainly made their mark on the wearable technology market. Fitbit has a wide variety of devices. From sleek smart watches to discreet little wearables that you can attach to your sock. The cheapest and most basic Fitbit is the Fitbit Zip. The Zip is a very small device that you can attach to your shoe or sock, and it tracks your steps, calories burned, and distance moved. It automatically syncs with your phone using Bluetooth, and you can view all of the information through a free app. One of the most popular Fitbit devices is the Charge HR. It’s fairly discreet, and goes around your wrist. The seamless display shows you everything you need to know. From the time to your heart rate to how many minutes you’ve been active. It can also wake you up with a silent alarm and track your sleep schedule. Just like the Zip, you can view all of this information on the Fitbit app, which works for both Androids and iPhones. What other Smart Wearable Technology Christmas Gifts are there? Apart from smart wearable activity trackers and smart watches, there’s a huge range of other wearable devices. ⇒ Want to see more Smart Wearable Devices? Click Here to take a look. This entry was posted in Gifts on October 26, 2017 by Cindy.